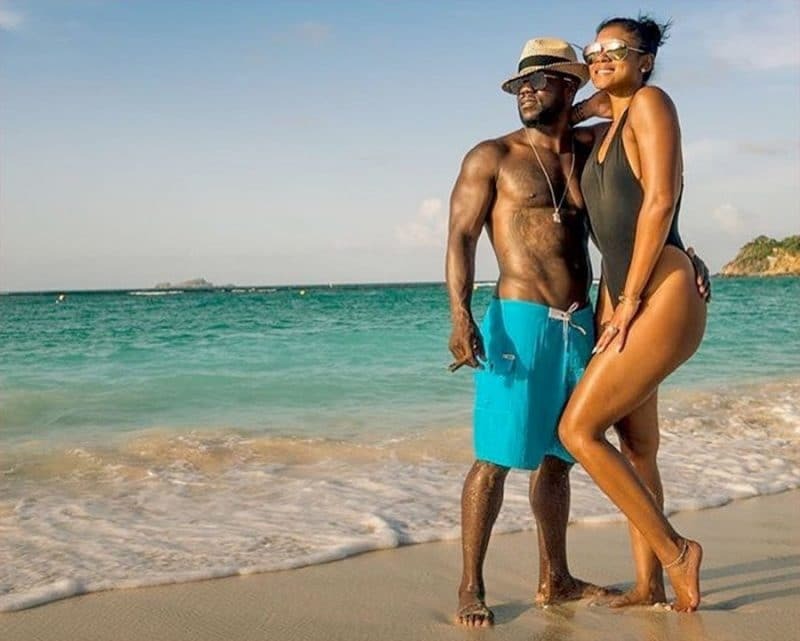 Kevin Hart and his wife Eniko love spending time in luxury resorts in Punta Mita, Mexico, not far from the popular Puerto Vallarta. The area boasts both a Four Seasons and a St. Regis, so there is no shortage of excellent spas or restaurants. The couple enjoyed a room side pool and took selfies to savor the moment. 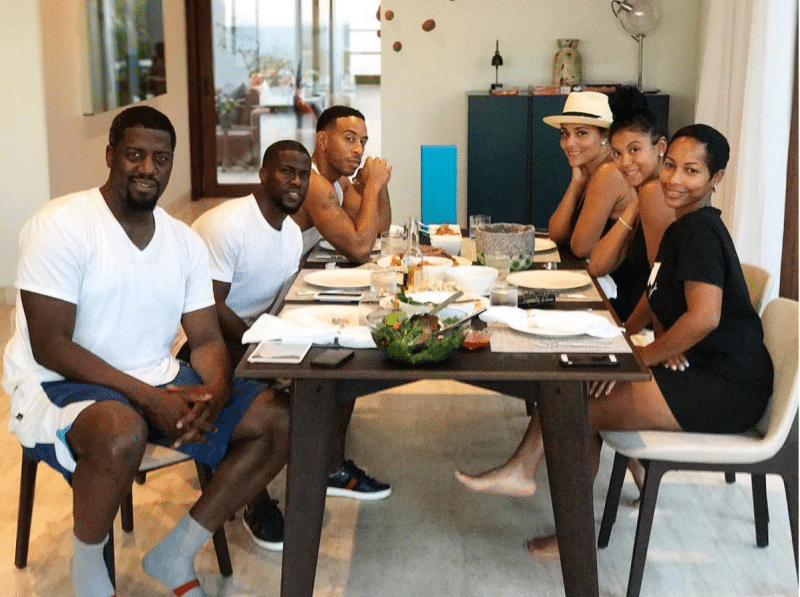 Joining Kevin and his wife on their trip to Punta Mita were Indycar Marco Andretti and Ludacris. The group was seen on Instagram hanging out and drinking in a local bar together. That definitely sounds like a crew we’d like to vacation with!